When I’m not working on stories for clients, I’m working on my own projects. Screenplays, novels, short stories, essays, articles, picture books. 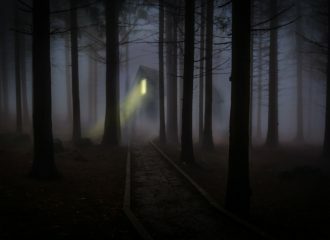 Pssst… want me to work on your screenplay? Check this out. Small-town teens secretly build a rocket powered car, but family troubles and a lack of mechanical know-how make staying secret, and staying safe, nearly impossible. 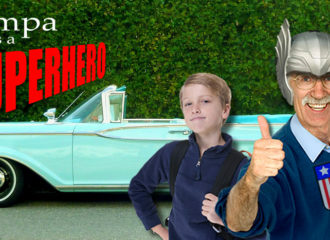 Convinced he’s a 1950’s TV superhero, Grampa drags his grandson on a cross-country road trip to confront his imaginary arch enemy… but when they accidentally thwart a series of crimes, they inadvertently become folk heroes. Four friends learn that local legend has its roots in a terrible reality when they’re pursued through the wilderness by ravenous pack hunting faeries.